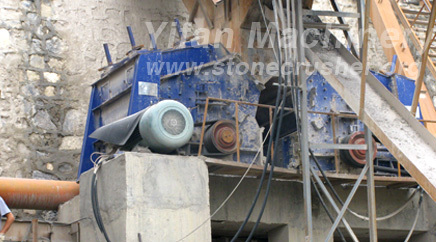 PF Series Impact Crusher is a new product that absorbs advanced technologies at home and abroad. 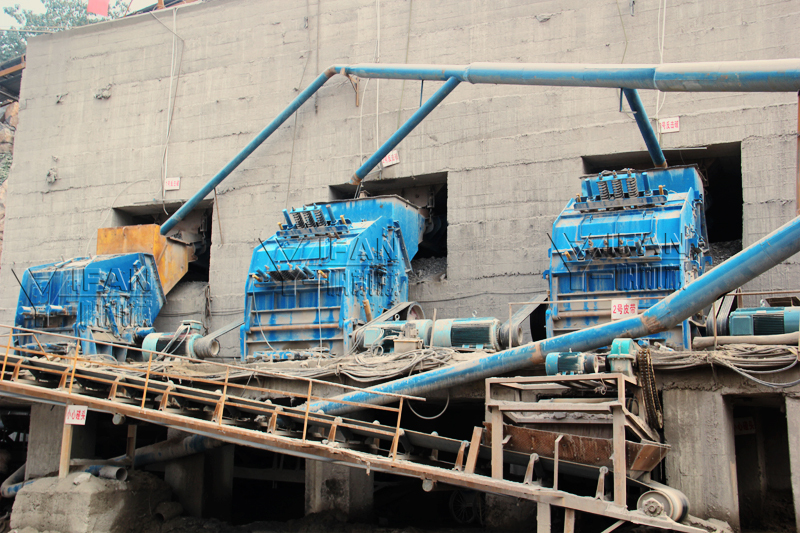 This Series equipment can crusher material which max feed size is less than 500mm, compression strength is not more than 320 Mpa (eg: granite, limestone, concrete etc.) 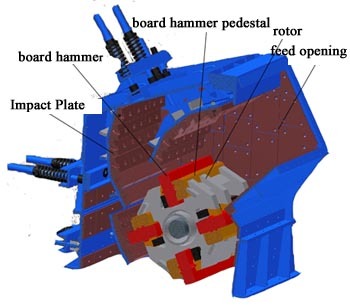 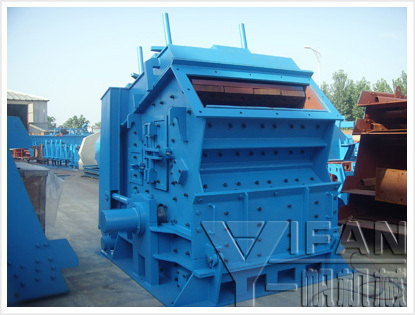 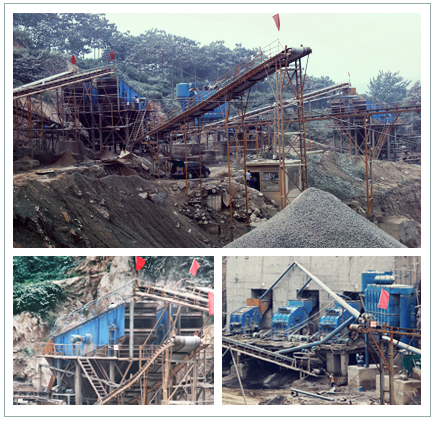 With its excellent performance and good performance, Impact Crusher is widely used in highway, hydroelectric, artificial stone and sand, crushing and building material industry ect.